Starting and Building a Business can be a challenging experience and journey but usually very worthwhile in the end! In order to motivate and strengthen you for this worthwhile and often life-changing journey, I will share with you some outstanding benefits of starting and building your own Business, let’s go! 1.If you start your own business, you get to do what you love. There is a place to gain experience, and a place to use the experi­ence gamed in your own business. You have your freedom and time to yourself. You can be creative. You can set the tone of your business. You can determine your mar­keting strategy and the customer (service) experience you want to give to your custo­mers without having to wait for anyone’s approval. 2.You can create a legacy. Your business can become a legacy that you leave behind for future generations. You also have a bigger opportunity to impact other people be­cause now, you are in the driving seat. You can have a major impact on the progress and lives of others. 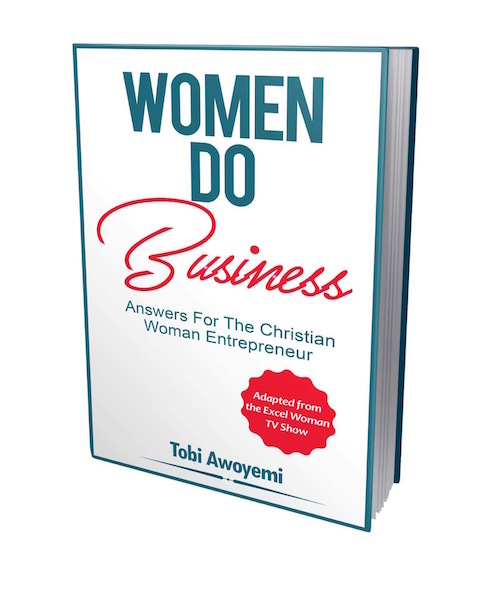 3.You gain satisfaction and fulfilment when you start your own business. A lot of people are stuck in jobs they don’t like; the job is convenient and well-paid, but they do not enjoy what they do. Your own business will give you that satisfac­tion and fulfilment a day job may not give you. 4.You will be in control of your time, efforts and money. As long as your business is doing well; you can give yourself a raise. You can work around your family and commitments. Starting your own business can be very profitable. Nothing is impossible. Go out there and build an enterprise that you will leave as a legacy; an enterprise that can become a very profitable one. 5.You can create a passive income for yourself. Money comes in, even when you are sleeping, especially if you sell digital products and /sell your products and services online. You can go into affiliate marketing (become a reseller) – where you sell other people’s products and services for them, and you get a percentage of every sale you make. You can choose to sell products and services in that area that you enjoy. 6.The Network marketing business is also another area some people have found success in. It is usually a ready-made “business in a box” and some entrepre­neurs may prefer it, as they can avoid much of the heavy-lifting that comes with putting together all of the aspects of owning your own business, especially at the beginning. *Excel Woman is an organisation that Equips and Empowers Women for Success – check ExcelWoman.TV for Help and Resources with Starting and Building a Business You Love. 8.Don’t let your day job stop you. There are a lot of 5pm – 9pm entrepreneurs out there. If you can’t start your own business full-time now, start part-time. You’re building a legacy, a dream, a pathway that can help you make a difference in the lives of others. You can make a difference in your world through your business. 9.You can start your business as a second career. This is the opportunity to have that thing that you didn’t have in your first career. Again, it can be a part-time affair; you don’t have to leave your day job. Build your income and clientele before you decide to go full time. Don’t let money stand between you and your dreams. Social media and other online marketing tools are a great way to promote your business both locally and globally from the comfort of your smart phone. Put systems in place before you go full time. If I could do it; you can too. God is no respecter of persons!